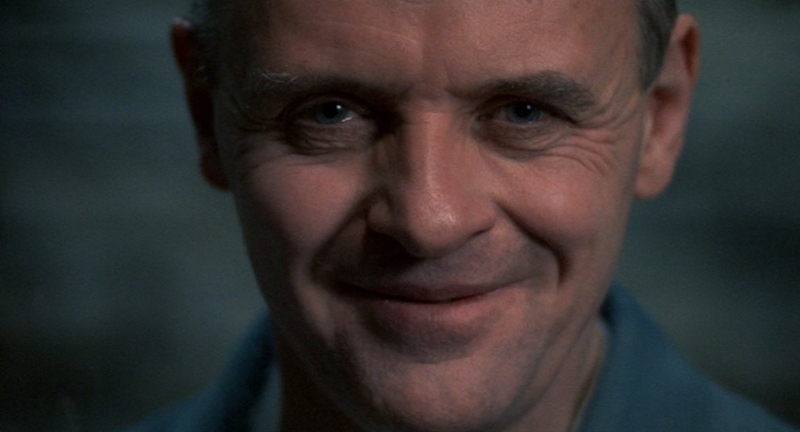 Sure, The Silence of the Lambs is a creepy, psychological thriller/horror movie about women’s empowerment, cannibalism and the search for a serial killer. It also won a lot of awards (including the Oscar for Best Picture) and is, at least to me, an exceptionally well done film. But what if it was a romantic comedy? This trailer shows you how that just might work. This entry was posted in Cool Stuff, Movies, Trailers, Video Friday and tagged Anthony Hopkins, Hannibal Lecter, Jodie Foster, Jonathan Demme, Movies, Romantic Comedy, Tak Fujimoto, The Silence of the Lambs, Trailers. Bookmark the permalink.